WWE is the biggest and most popular wrestling promotion on the planet. 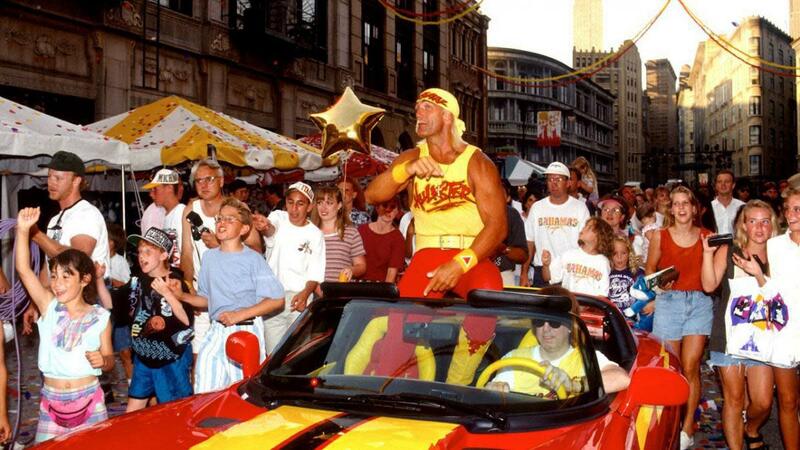 Many non-wrestling fans watch the show just because of its storylines and star power. However, over the years, WWE has made decisions that raised questions, like Roman Reigns' push, Lesnar's and Jinder's respective title reigns, and the treatment of wrestlers like Rusev. There have been times where people have hated the company to their core and have stopped watching it altogether. But then there are some memorable moments that define this global company. These moments prove the company's capability and level of creativity. There have been plenty of such instances that have united the whole wrestling community and fans talk about these events even now as if they had just happened yesterday. After losing to Roman Reigns at Wrestlemania 33, The Phenom removed his coat, gloves, and hat, and placed them in the center of the ring as he left the arena. This display left the whole WWE Universe in shock as no one expected this from the Deadman. 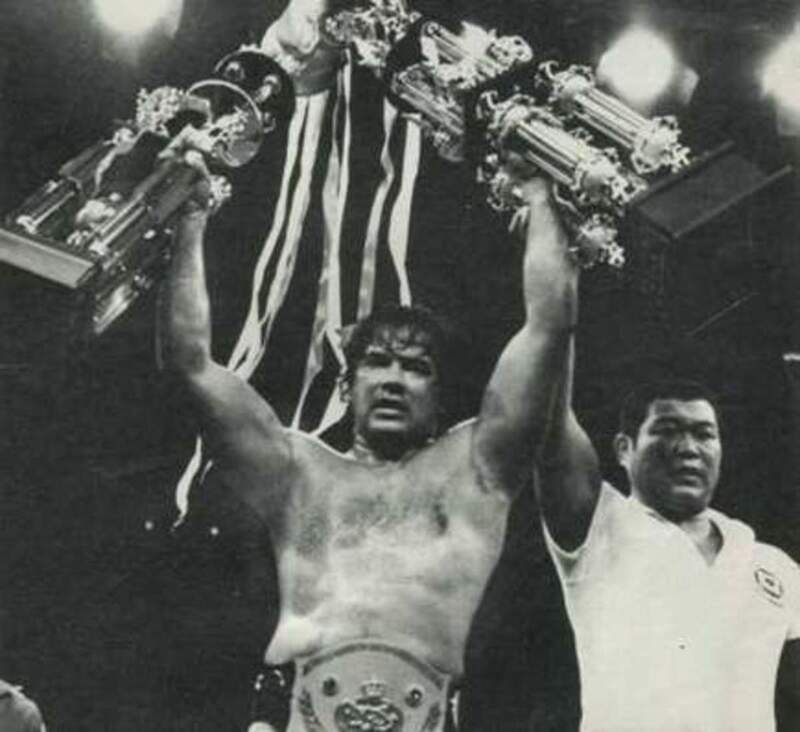 While many had been contemplating about his retirement during that period, not many were prepared to let such a huge part of their childhood go. It was painfully obvious that age had crawled up on the 52-year-old phenom, whose perfect mark at wrestling’s biggest event had been degraded three years earlier by a loss suffered at the hands of Brock Lesnar. 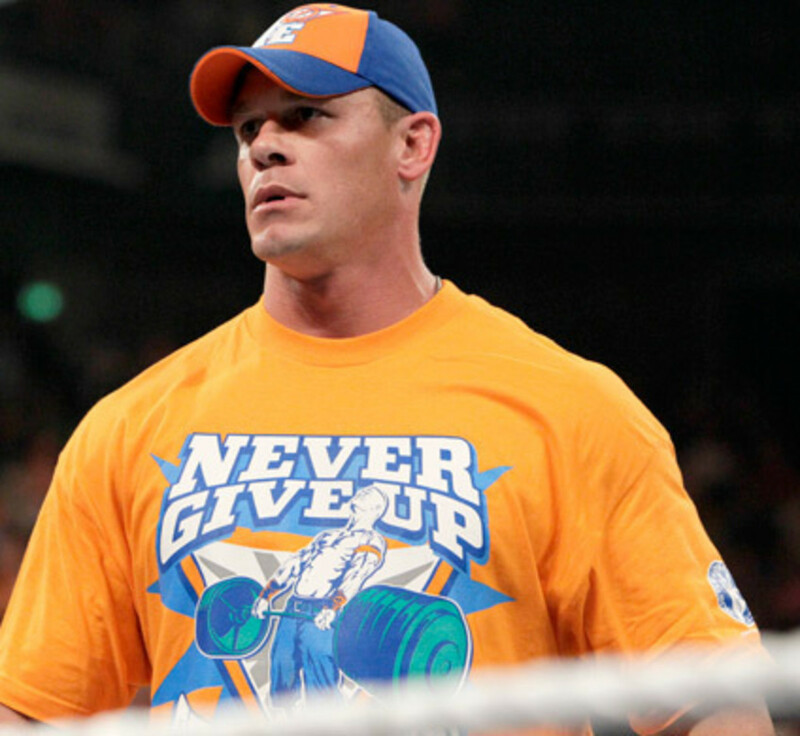 ​We now know that it didn't mean anything as he went on to have multiple matches in 2018, including a squash match against John Cena at Wrestlemania 34 and a casket match against Rusev in the same month. 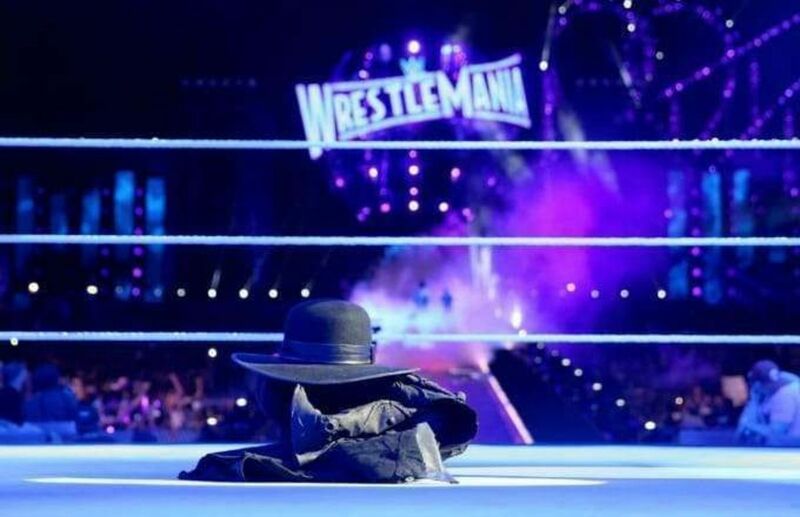 However, that sheer moment when Undertaker broke his character and thanked the entire stadium was both fascinating and emotional at the same time, which still give fans goosebumps. 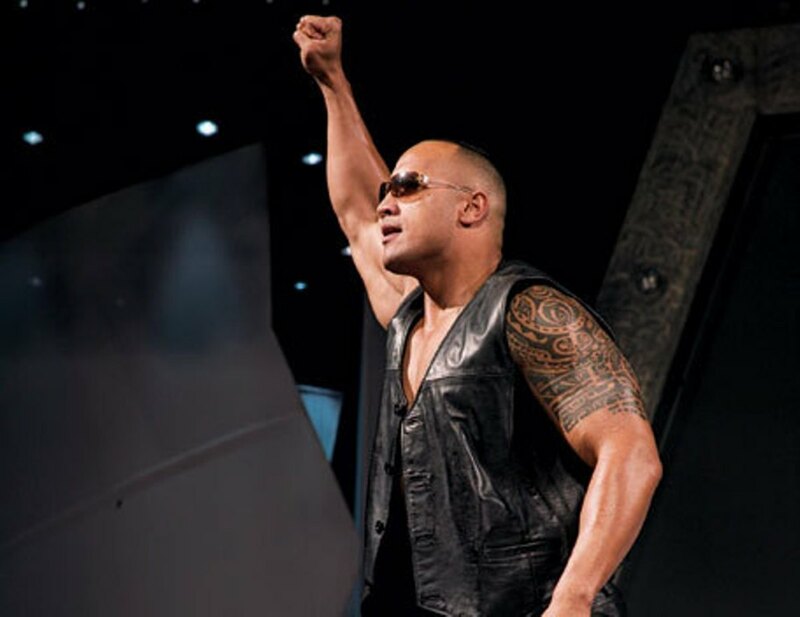 Not many remember the dull match between him and Reigns, but this image is embedded in everyone's mind like their own name. 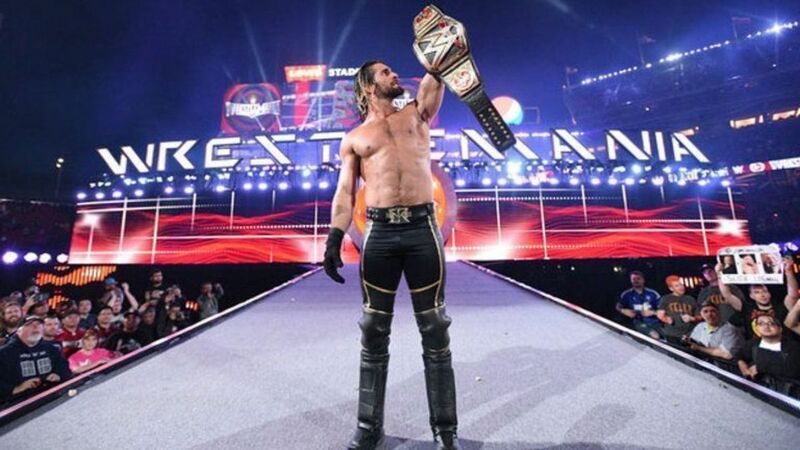 Many wrestling fans had their doubts on how WWE would pull off such a pay-per-view. The hype around this was growing with each passing day as this was an important step in the women's revolution moving forward. It would have been a long road for the women's roster if they would have failed to meet the expectations. The booking didn't help either as the management chose to close the show with Nikki Bella's match, a woman famous for the 'Divas' phase, while wrestlers like Asuka and Naomi were pushed to a mid-card battle royal match. But the women made most of this opportunity and put together one of the best pay-per-views of the year. The last 'women standing' match was an instant classic and wrestlers like Sasha Banks, Baley, Natalya, and the Riott Squad managed to hold on to their own. We even got a pinch of nostalgia because of the involvement of Trish Stratus, Lita, and Beth Phoenix in the event. 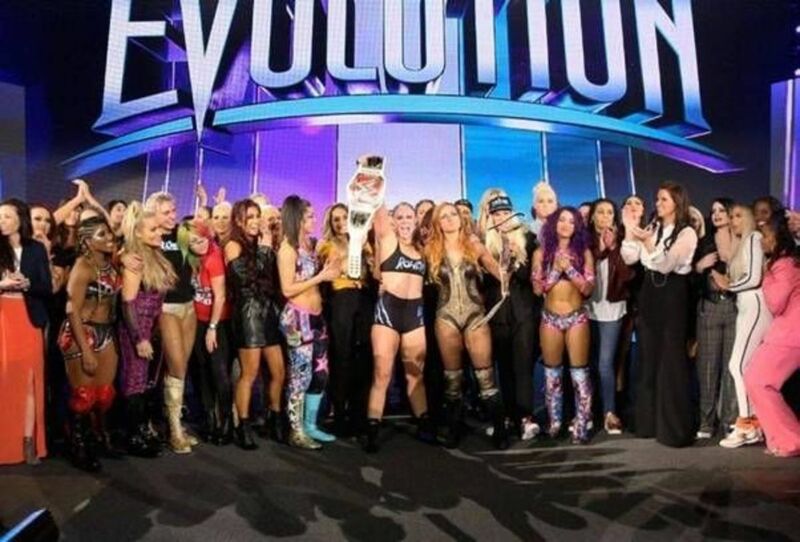 Evolution was made even sweeter because of the NXT Women's championship match and the Mae Young Classic Finals, which were filled with breathtaking and death-defying spots. All the women involved proved that this was long overdue and they are more than capable of pulling off such an event every year. This match was booked to perfection. To begin with, no one in their wildest dreams would have thought that we would be getting a Goldberg vs Lesnar match in a 2016 pay-per-view. The build-up to the match was completely different than usual as both men never met in the ring until the match was official. Goldberg's character was the pre-order bonus for the 2K17 game while Lesnar was the cover star. As part of the promotional campaign, both stars met each other on several occasions, ranging from a public signing to press conferences. This was where Goldberg jokingly challenged Lesnar for a match. What started as friendly banter between the two soon turned into a serious rivalry. The storyline felt realistic as Goldberg was still as ripped and powerful as he was 15 years ago and Lesnar was looking to finally keep him down for the three count after a 12-year wait. The face-off between the two was awesome, but it was the outcome that makes this moment so memorable. Bill proved all the dirt sheets and all the Lesnar fans wrong as he victimized, bullied, and beat Brock Lesnar into the ground in the main event of the night. Brock sold the match to perfection and genuinely looked beaten after the match. The collective sound of everyone's jaw hitting the floor in the arena was splendid and the result was more shocking than the Red Wedding sequence. The match between Roman Reigns and Brock Lesnar at Wrestlemania 31 got many fans energized as it was the collision between two of "Vince's guys." Brock was the man of big moments and was portrayed as an untouchable force, and Roman was handpicked by Vince to be the next big thing in the company. Unlike their Wrestlemania 34 match, this one was really good, with Brock dominating most of the time. However, Roman made a comeback by spearing 'The Beast' twice in a row. It seemed like Roman was going to sneak a victory but the management had other plans. While Roman was attempting another Superman Punch, Brock Lesnar countered it with an F-5, which triggered the best moment of the entire evening. Seth Rollins ran down the ramp to cash in his Money in the Bank contract, propelling this good match to an all-time great. Comment down below if you think there are any other memorable moments post-2015.